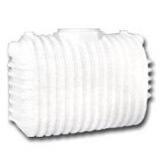 With such a wide variety of plastic water storage tanks, finding and choosing the perfect tank for your application is easy! 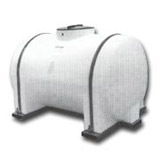 The polyethylene construction of these tanks offers strength, durability, and a long life. It also offers a much more economical water storage solution compared to its steel counterpart. 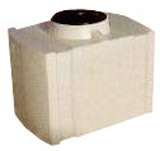 Want to use your plastic water storage tank for potable water? No problem! Most of these tanks are made with FDA compliant resin for drinking water. So no matter the application or need, there is a tank in the right shape and size for you. Read more. 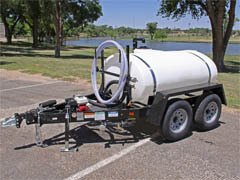 Applicator tanks for agricultural use? Outdoor storage of drinking water? We offer tanks to meet just about any need, and if you don’t see it, we will find a solution that works for you. Whether you want to transport water in your truck, with a trailer, or on your agricultural equipment, there is a model available! even have tanks for underground storage! Maybe you are looking for something a little tougher. In that case, you may want to check out our selection of fiberglass tanks for water storage. 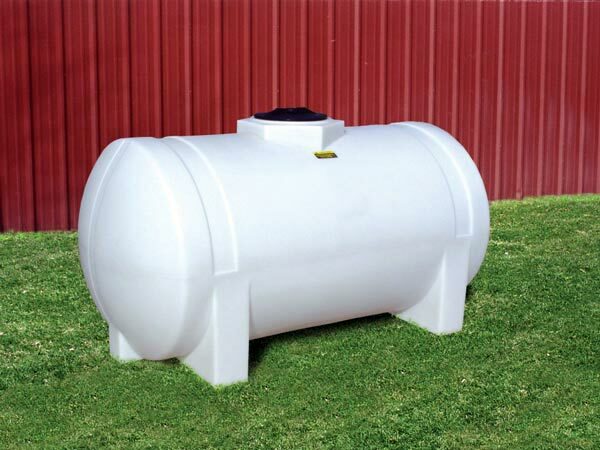 We have underground and aboveground fiberglass tanks. Need more selection? 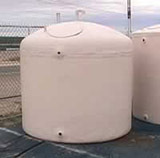 Visit our overview of water storage tanks.